Why don’t you make a renewal of your products by changing them to more strategic ones? Today, many products are exposed to the wave of price slashing. The hard-earned developed products of yours are not making expected profits any more as planned in the beginning. That is because, in today’s world, it is difficult to differentiate your products from those of other competitors. What should be made? How the profits can be squeezed out from the products produced? These two questions have often been heard not only from the manufacturing sites but also from many companies as a whole. Even in such a competitive world, we still hear that certain companies are steadily extending a reach of their profits. We just admire such companies as great. What kind of companies are they to make such profits in this slow period of business, and how? The more we know such companies, the more we notice the fact that those companies have in common. That is, they have made a success in differentiating their products from others by providing the “value-added” to their products as much as they can, in comparison to their competitors. They try to differentiate their products in the four categories of cost, delivery time, quality and other services. Though the “value-added” have had meant, in general, profitable to a company , among expanding companies, now, the meaning of it has been changing to how much they can offer the “value-added” portion of their product to customers. 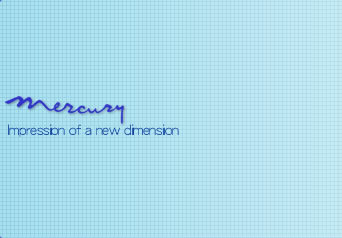 Along with that context, we ourselves as Mercury System believe that we can make further strides toward success by offering you the “value-added” products. Thus we created the afore-mentioned three projects after many years of efforts. Now, we are fully prepared to offer them. Grasping the needs of today and customers correctly, we believe that it is one of the great “value-added” services to offer customers such products and services, ahead of other competitors, that customers are long waiting for. 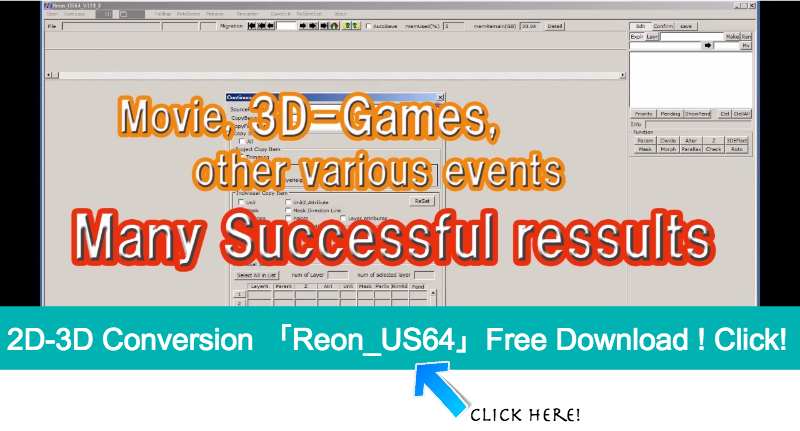 Thus, we herein propose that you will install the 3D technology of the Mercury System as an add-on to your product in order for you to give your customers more value-added Products. If our 3D technology can contribute to the further success of your company in differentiating your products from those of competitors, it will be more than we wish for. As the first step, please send us your opinions or your situations. We will answer you with the best suited solutions to your needs. We firmly support your business. You can develop your business hand in hand with. They review that all aspects of the patents we obtained are innovative, advanced, and practical in business and industry. 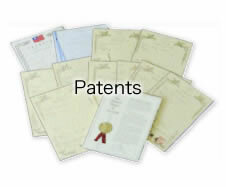 They certify that the patents are unique and not found in any references of international research reports.